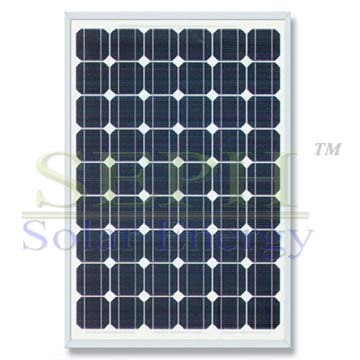 our products have the good quality and the best price .and we have many kind of the clients from indian . 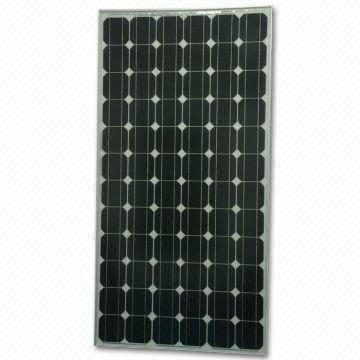 so welcome to visit our factory . 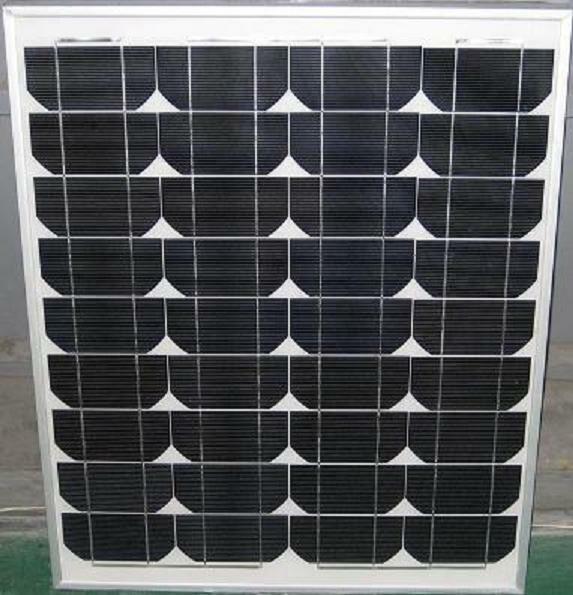 ploy solar panel 20~200w as well as system available.